Since ERAVAP ONLINE’s measurement cell is based on eralytics’ laboratory system, results from the Vapor Pressure Tester ERAVAP ONLINE are identical to laboratory results. There is no need for correlating results in any way. ERAVAP ONLINE can handle up to three sample streams and one quality control stream and with its versatile configurability it can easily be integrated into every thinkable control environment. 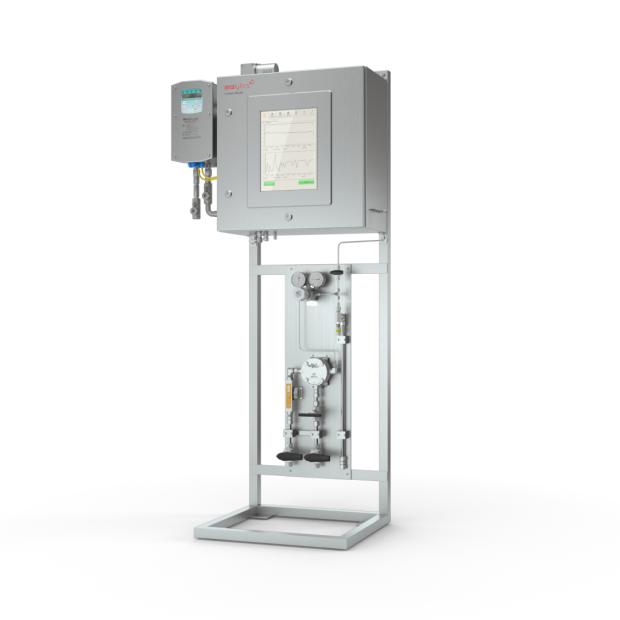 The ex-proof housing with the 15″ touchscreen according to UL Class 1 Division 1 and ATEX & IECEx Zone 1 makes ERAVAP ONLINE completely safe and your perfect instrument to meet all requirements of harsh environments.